Do you love the game of softball? 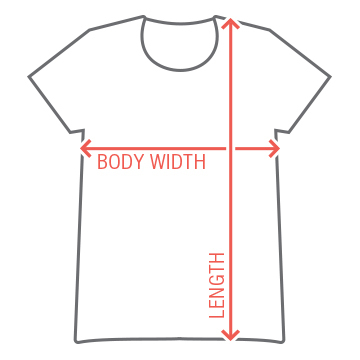 Keep calm and and get yourself a cool tee! Wear this to practices or while you're cheering on you're favorite athlete. 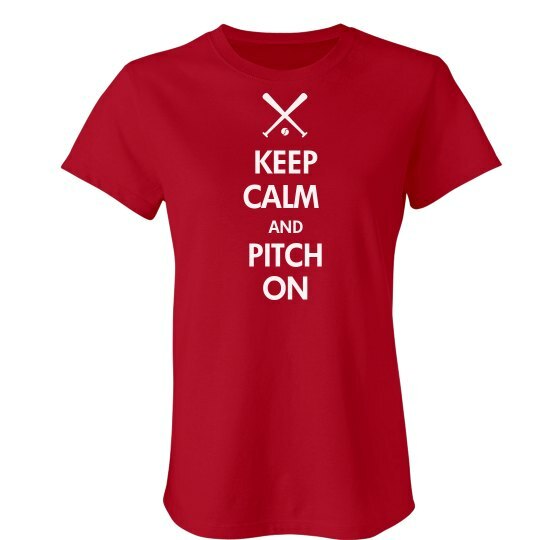 Keep calm and pitch on.